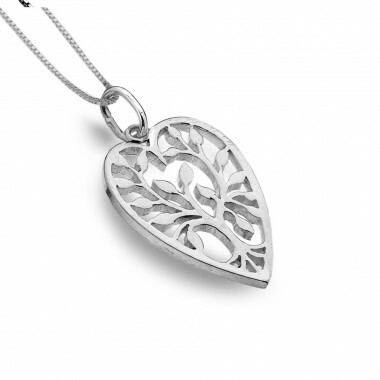 This heart pendant features a "Tree of life", a symbol belonging to many mythologies and beliefs. The Yggdrasil (Tree of Life) appears in Nordic mythology as an immense tree that connects the nine worlds, with branches stretching far in the cosmos. This jewel is delivered in a satin case with a silver chain. 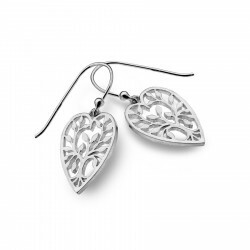 These beautiful earrings feature a "Tree of life", a symbol belonging to many mythologies and beliefs.